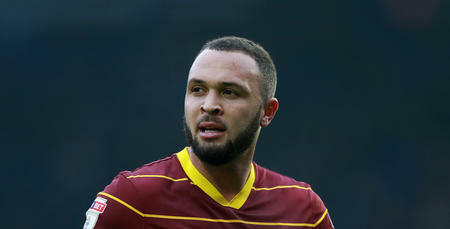 JOEL Lynch was a man of mixed emotions following our derby draw with Fulham on Saturday. Youngster Ryan Manning put the R’s ahead on 25 minutes with his first career goal, only for Fulham’s Chris Martin to equalise with 15 minutes remaining at Loftus Road. 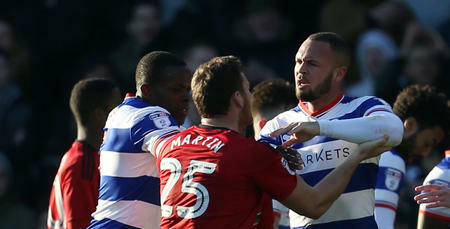 Defender Lynch told www.qpr.co.uk: “It was just a typical derby, wasn’t it? Explosive towards the end and a good game to be involved in. 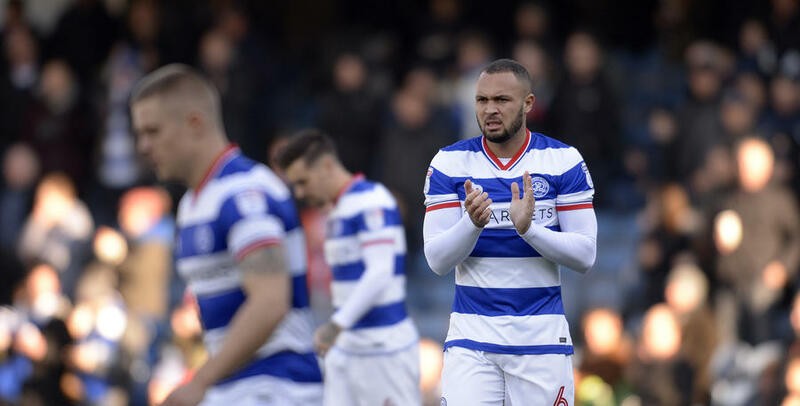 Fulham were given an early chance to take the lead when they were awarded a penalty in the seventh minute, only for Alex Smithies to deny Martin from the spot – the third penalty this season that Fulham have failed to convert past the Rangers keeper. It was an outcome that didn’t surprise Lynch. “I said to Bidwell straight away that he was going to save it,” he explained. 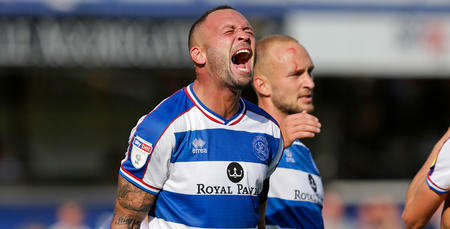 Manning’s well taken goal mid-way through the first half almost gave QPR their fourth consecutive league victory for the first time in three years, and Lynch praised the Irishman on his efforts against the Whites. “Ryan Manning has had a whirlwind couple of weeks,” he said. Martin’s goal in the latter stages of the second half may have been frustrating for Lynch and his team-mates, but the former Huddersfield man was still able to take the positives from the all-round performance. 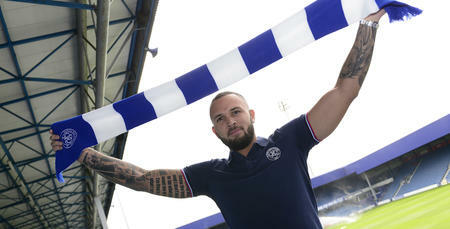 “In the second half we were expecting Fulham to come at us, and it was disappointing to concede,” he said. “It was still a good positive performance, and we still could’ve nicked it at the end. “And after three wins, it keeps a nice run going. I’ve got so much faith in him (Smithies) and the way that he’s performing.